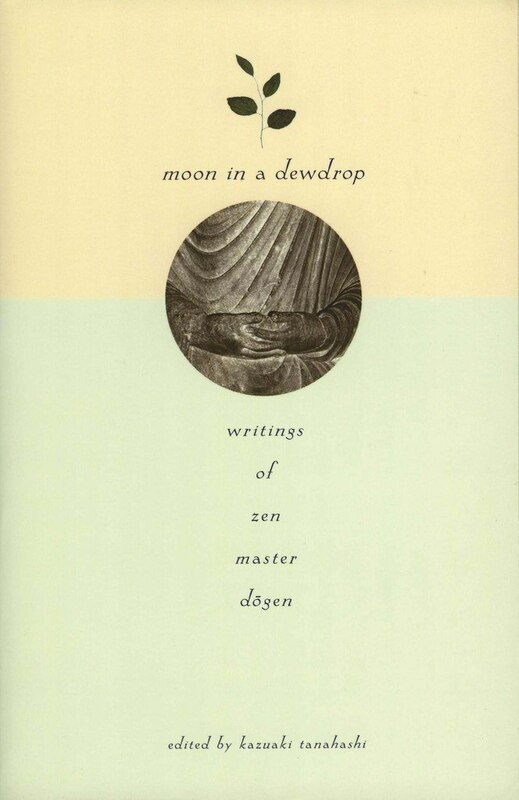 Several of Dōgen’s important writings are included in the HZC chant book, and many of us have wanted to learn more about them. Why, for example, are these poetic writings selected for frequent repetition in Zen centers all over the world? What salient themes in these selections shape and inform our practice? Each of the writings offers a fertile field for lively exploration and discussion. Designed for those who have taken the introduction to Zen Meditation series and practitioners with an interest in exploring the strikingly innovative, and challenging, re-conception of Buddhist thought brought about by the thirteenth century founder of the Soto Zen school in Japan. Join Jitsudo Tom Biddle in an exploration of the content and extent of Dōgen Zenji’s profound teachings.